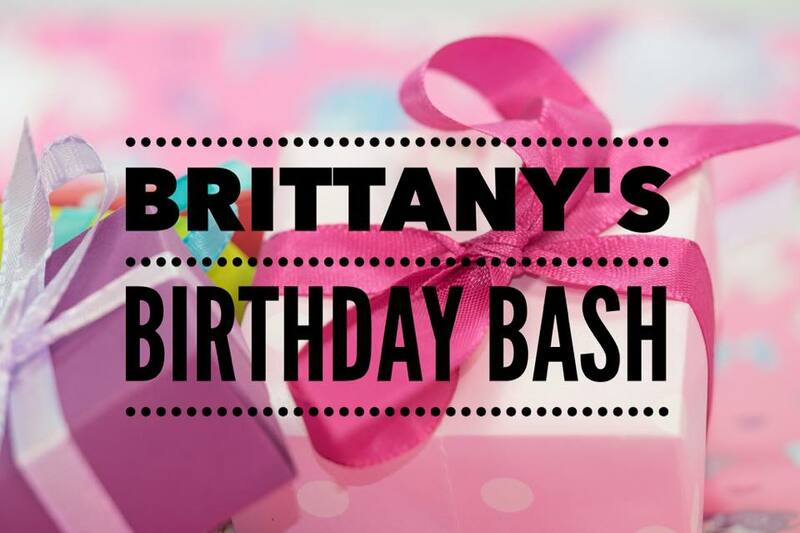 received the most votes and was named the winner of Brittany’s Birthday Bash! Thank you so much to everyone who participated and voted!! It was SOOO fun watching all of the entry videos! Check the blog and FB page for future contests and give aways! 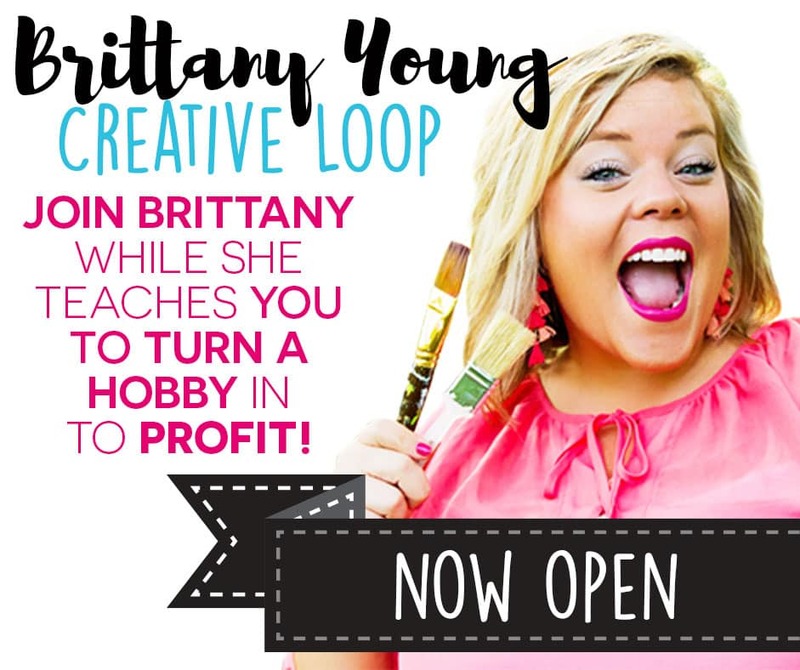 It’s Brittany’s Birthday Bash and I want to celebrate with you! 1. We put out the challenge to create a Facebook video impersonating one of my LIVE videos. 3. Our team chose our top 5 favorite videos to feature on the blog! 4. Now it’s up to YOU – Our Audience to vote for your favorite! Check out the 5 participant videos below, then comment the # of your favorite video on my Facebook Post! We will tally the votes and announce the winner of a $100 Hobby Lobby or Amazon gift card! Happy Birthday Sista!! Here’s a video for you! !